Apex Legends Fortnite Battle. Which One Does Shroud Prefer? During one of Shroud’s Apex Legends Twitch streams he saw a question asking him if he thinks Apex is more fun to watch than Fortnite. Things became very interesting with what Shroud says next. Listen to what Shroud thinks of the Apex Legends Fortnite battle. Ever since Apex Legends started breaking Fortnite’s user download records, things became personal for the popular Battle Royale game from Epic. 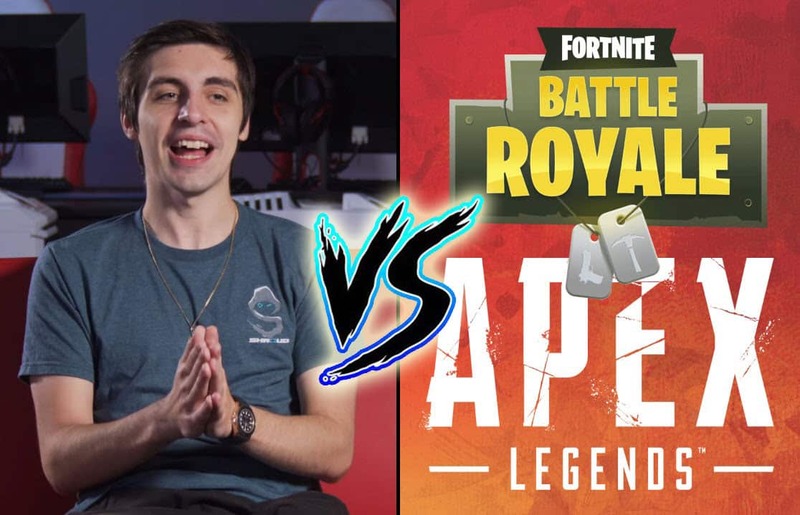 One of the most asked questions in the gaming community was Apex Legends vs Fortnite. Which is better? What are the differences. Although both games are Battle Royale, the games aren’t not the same. There’s no real comparison, just different rendition of Battle Royale. It wouldn’t be fair to compare the two as one is 3rd person and the other is first person. 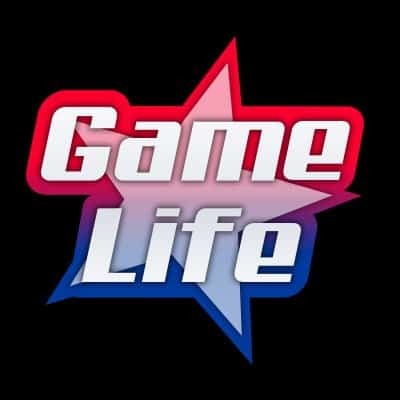 Although they share similar ideas, they are essentially two different games. More: Apex Legends Player Dellor Has Nerous Breakdown on Twitch. However, gamers still ask the question, with some uploaded side-by-side comparisons of the game on YouTube such as this one. If there’s ever a debate on which game is better, or which is more fun to watch, having a professional gamer come in certainly helps. Shroud, who is an ex-esports player is still one of the best video game players in the world have gave his input about a question asked by someone in the chat. The user asked Shroud “if he thinks Apex is more fun to watch than Fortnite“. It’s definitely a response viewers weren’t expecting. Shroud preferring to watch Fortnite over Apex Legends.